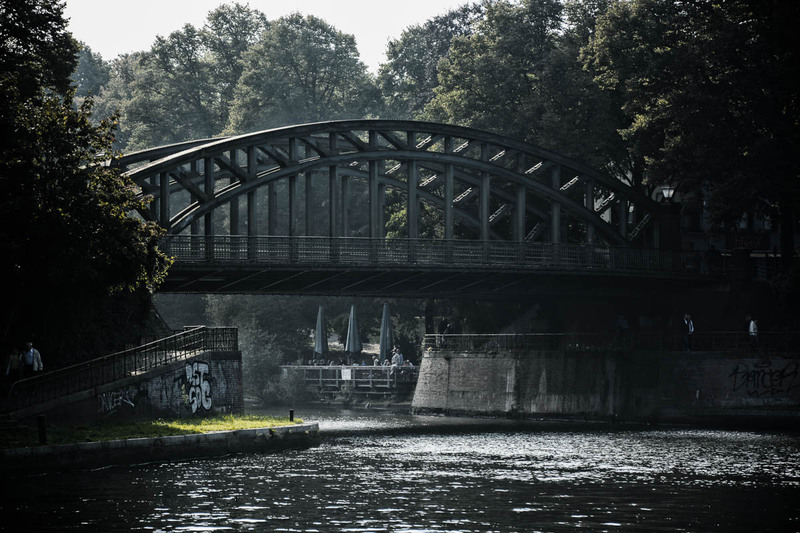 We have some really cool and old bridges in Lübeck, as the one in the picture above. You can also see the Trave channel in the picture. There are some really cool parks on the side and it’s fun to hike there during spring or summer. On the way you see both, nature but also manmade stuff like old bridges. And as you can see in the background, there are also restaurants where people hang out. The image above was quite foggy, but I removed it. It’s not really a special photo, but I also didn’t want to delete it because I like the side view of the bridge.